What were your first reactions to what the Salwen family did and why? What is the point of the story about the Salvant family? Does this story make you think differently at all about Peter Singer’s suggestion about living a good, moral, and ethical life. Would you ever consider making such a dramatic change, either individually or as a family? Why or why not? You don’t have to answer these separately, but do think about all four questions before starting to write. 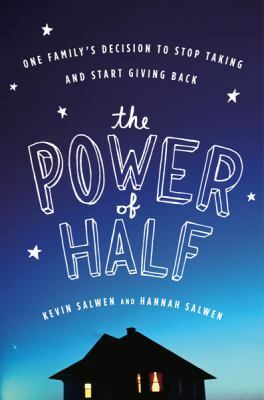 You may also be interested in the Power of Half website, especially if you need a topic for your blog. Look around there; good stuff.